Cellist and electronic composer Lucy Railton recently released her solo debut 'Paradise 94', marking a new chapter in her long-term engagement with contemporary music. Released on Boomkat’s Modern Love imprint, her layered debut stands out in distinctly modern-sounding and expressive, experimental compositions; sourcing field recordings and found sounds along with cello explorations, church organ and 80s synthesizers. 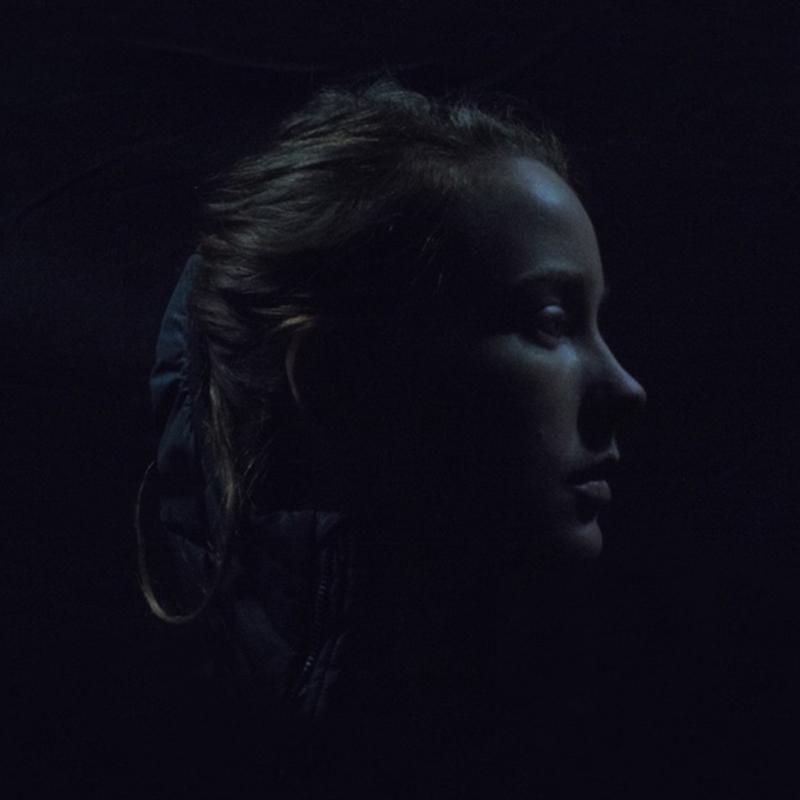 Lucy Railton will perform at Le Guess Who 2018 together with a.o. SASAMI, Greg Fox Quartet, Maria Chavez, Lucrecia Dalt, Pan Daijing presents: 'Fist Piece', Joe Cardamone, and many more.